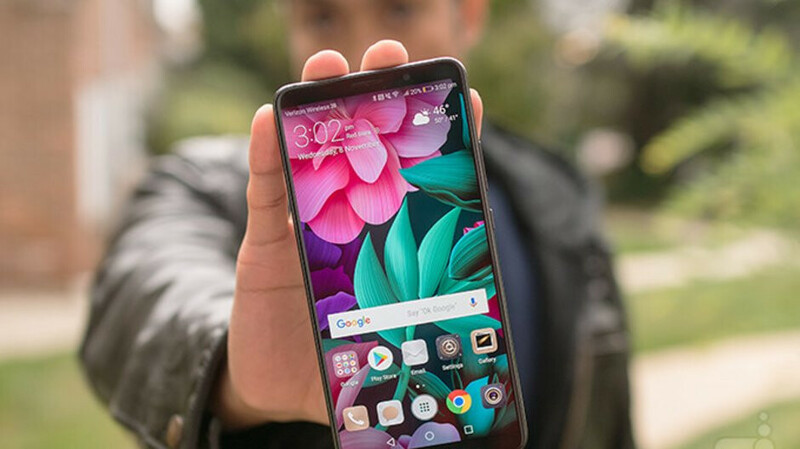 Huawei recently announced it has shipped more than 200 million smartphones worldwide in 2018 only. An important achievement if we take into consideration the fact that the Chinese company is missing on one of the largest smartphone markets in the world, the United States. Now, the Mate 10 Pro is a pretty decent flagship that's been on the market for about a year. It's in the process of being updated to Android Pie and has a powerful Kirin 970 processor inside, along with 6GB RAM and 128GB internal memory. We've already tested the Huawei Mate 10 Pro, so make sure to read our review for the more technical stuff. If you decide that the Mate 10 Pro is a worthy purchase, you'll be happy to know that the phone is now on sale for the lowest price we've been able to track until now. Huawei Mate 10 Pro can be had for just $450 at Newegg, but make sure to use the NEFPAR4 promo code at checkout for the extra $50 discount. The phone comes unlocked and is available in three different colors: Mocha Brown, Midnight Blue, and Titanium Gray. According to Newegg, the deal is available for five more days, but the retailer may run out of supplies by then, so you'll have to hurry if you want to take advantage of the deal.